Silva was later “notified by the owners of the Pantheon block that he will he will have to vacate … the new place into which he expects to move will not be completed for about three months and during the interim her will be out of business.” (Pacific Commercial Advertiser, October 8, 1910) The marque at 1129 Nu‘uanu Avenue identifies the building as ‘1911 – JT Silva – Pantheon’. He also had the Long Branch sea bathing baths in Waikīkī and ran an omnibus (bus) line from downtown to Waikiki. Then, the “Black Death” (Bubonic Plague) struck Honolulu. Its presence caused pause in the opening months of 1900 and was on everybody’s mind, with good reason; the same disease had decimated a third of the world’s population during the fourteenth century. It started to spread in Honolulu. The Pantheon premises were condemned and burned. Another fire, started between Kaumakapili Church and Nuʻuanu Avenue, blazed out of control, due to the change in wind. The fire burned uncontrollably for 17 days, ravaging most of Chinatown. People trying to flee were beat back by citizens and guards into the quarantine district. The extent of the fire and the estimates of the area ranged from 38-65 acres. 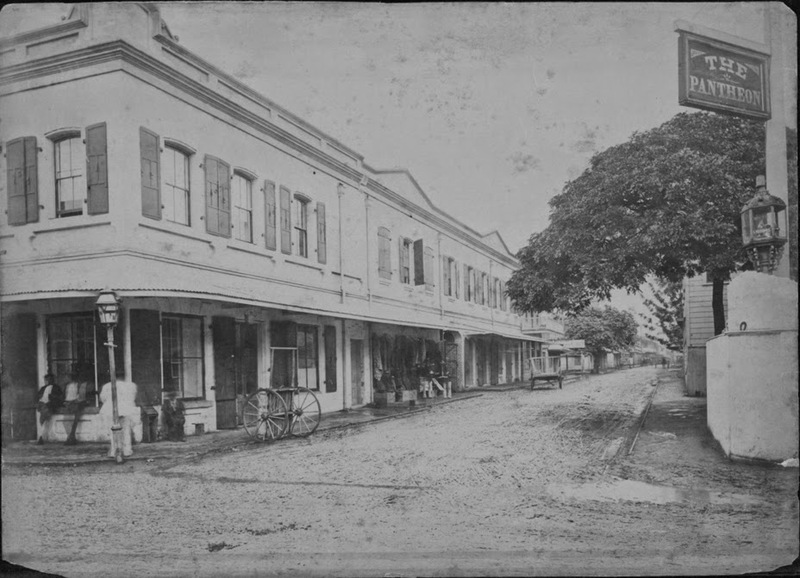 The fire caused the destruction of all premises bounded by Kukui Street, River Street, Queen Street (presently Ala Moana Boulevard) and Nuʻuanu Avenue. 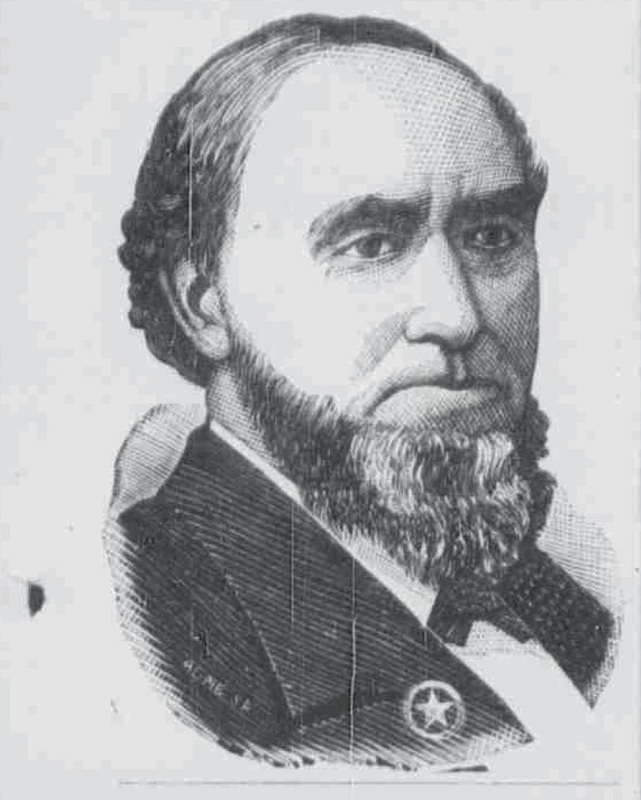 Dodd died January 21, 1900 – but the Pantheon returned. Contractor Lucas called it “an ornament to the city” and, in its retrospect for 1911, Thrum’s Hawaiian Annual described it as “the principal structure of the year.” (Papacostas) The Pantheon remains today at Hotel Street and the Fort Street Mall. The image shows the early Pantheon on the right (HSA, 1880s.) In addition, I have included other related images in a folder of like name in the Photos section on my Facebook and Google+ pages.